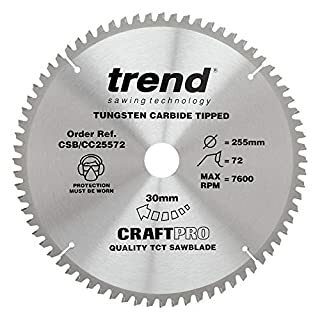 You are buying a quality product at a terrific price. 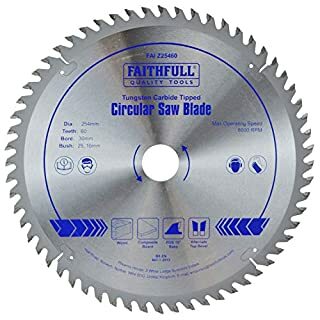 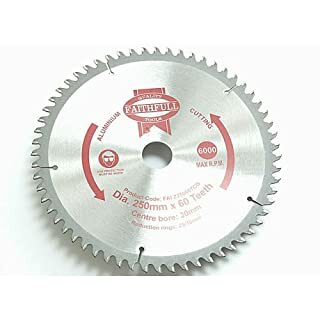 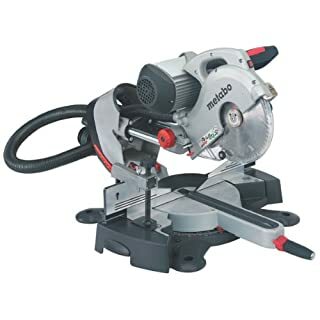 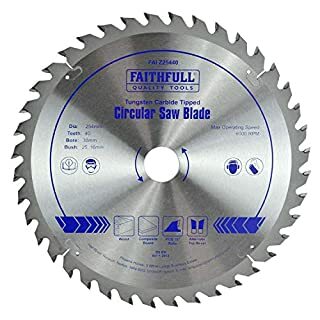 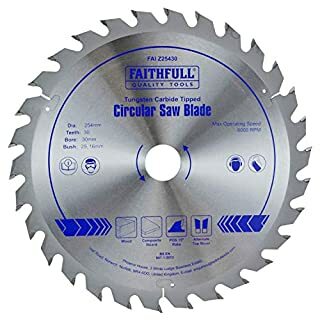 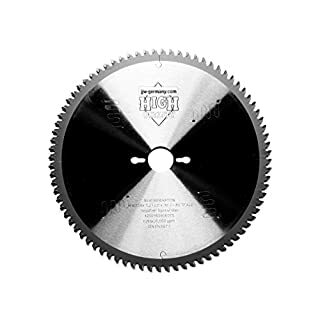 Dimensions: diameter: 254 mm, kerf: 2.8 mm, bore: 30 mm, number of teeth: 60, tipped with carbide metal, rotation: nmax. 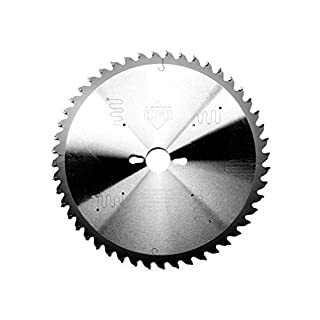 7600 rpm. 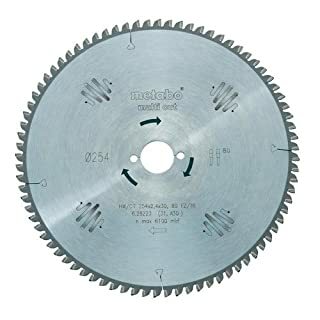 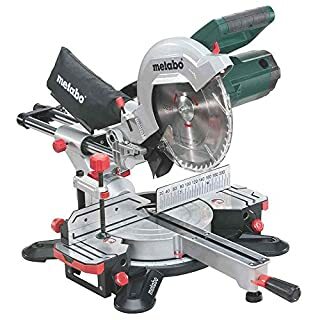 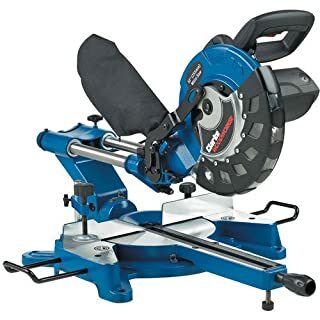 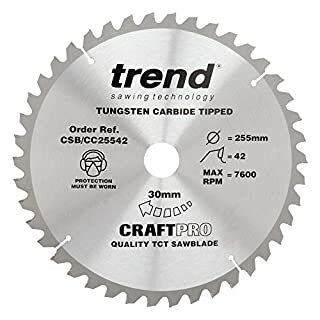 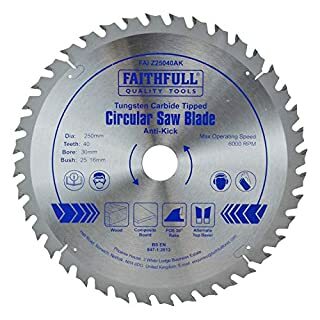 Also suitable for many other chop saws. 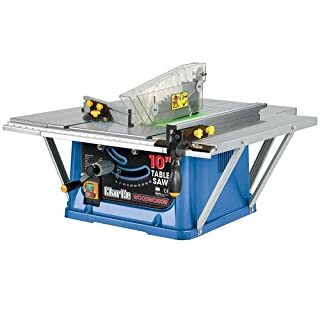 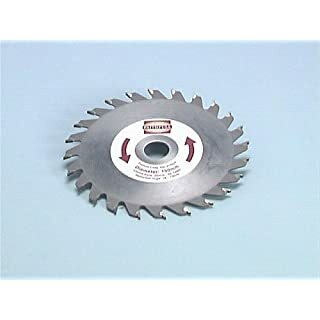 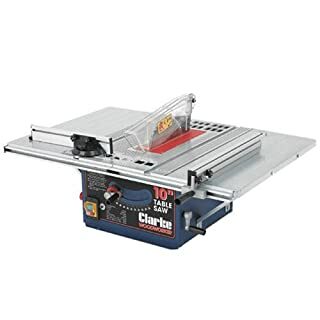 The negative cutting angle prevents the saw blade from being automatically inserted into the work piece. 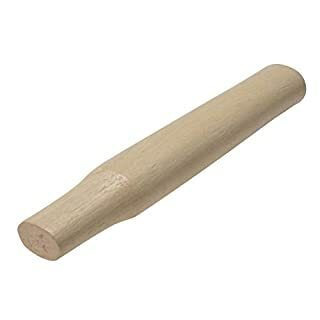 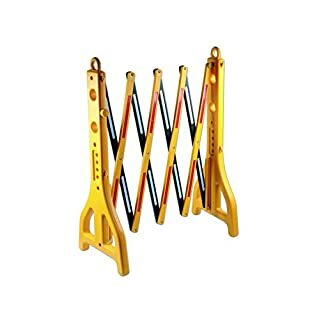 Robust body, ideal adjustment and tension. High smooth-running features and low axial run-out according to DIN EN 847-1.